The Hong Kong Applied Science and Technology Research Institute (ASTRI) showcased its ‘2K to 4K Video Conversion’ and ‘Deep Learning Accelerator’ technologies at the 26th China Content Broadcasting Network (CCBN 2018) event in Beijing from 22 to 24 March 2018. 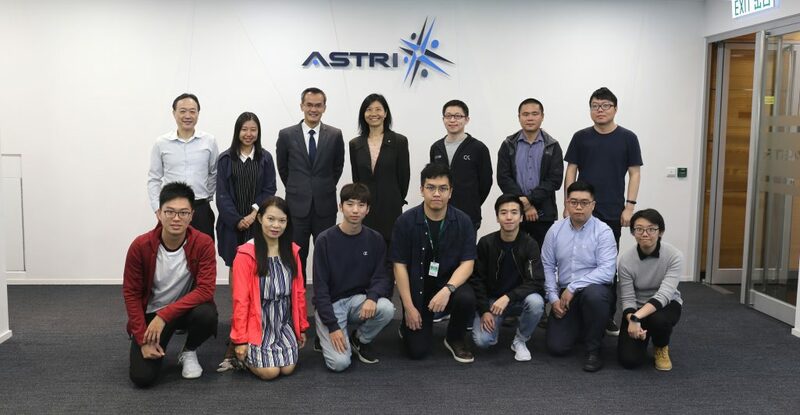 ASTRI’s innovative R&D in the area of advanced display and video technologies delivers optimised viewer experience with high-quality videos and enables smart video content production. 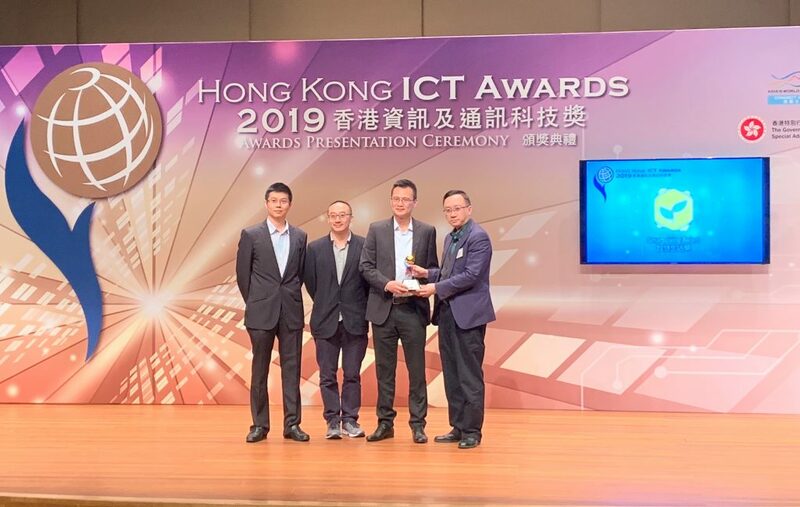 These are among the exciting technologies that have been developed at the ASTRI- SAPPRFT ABS Ultra High-definition Television Technology Joint Laboratory, which contributes to advancements of the broadcasting and TV industries of Hong Kong, mainland China and rest of the world. 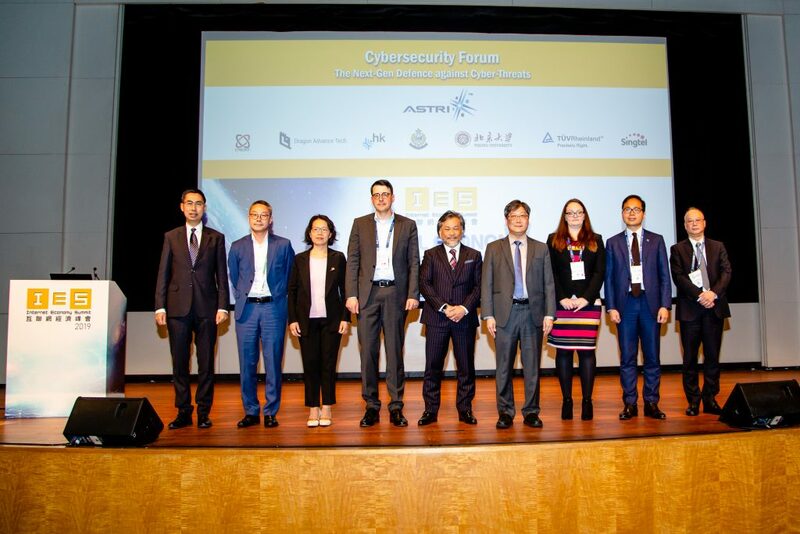 The 26th CCBN 2018 was supported by the State Administration of Press, Publication, Radio, Film and Television (SARFT), and organised by Academy of Broadcasting Science (SAPPRFT). As one of the most prominent global networking events of the digital television and broadband network industry, CCBN attracts nearly 1,000 companies and organisations from more than 30 countries and regions in the world. The exhibition area covered over 60,000 square meters at the China International Exhibition Centre. Over 100,000 people visited the event during the three days, including representatives of leading media organisations, radio and television stations, cable network companies, students and scholars from academic institutions, as well as various relevant Government departments and agencies. 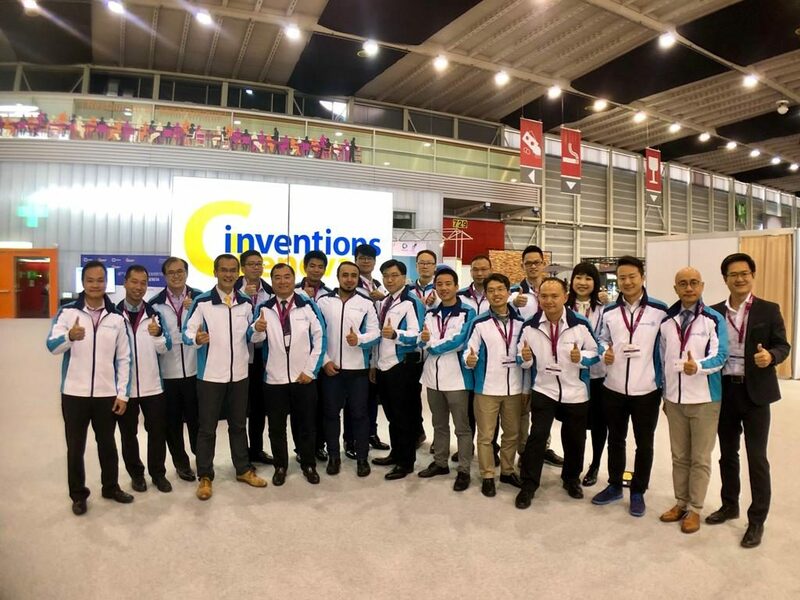 In addition to organisation from all over Greater China, over 400 foreign institutions from across Asia-Pacific, Europe, Americas and Africa took part in the event.